Also on board, the crew is always very kind and helpful. I confess that I haven’t had the chance to experience 1st Class or Executive, but in Economy, the Emirates service is not that bad. When we have flights that last between 4 to 8 hours there’s a great friend on board: a small television built into the front seat. In this case, the selection of movies and television series is huge and super current. The meal on board is also usually quite nice, offering more than a main course to choose from, starters and a good drinks selection. Also during the flight they will provide water for hydration and sometimes snacks. If the experience on board is already quite interesting, to date I have only good things to say about customer support. When I landed in Sri Lanka our surfboards haven’t arrived. But as soon as we left the plane our name was called to the baggage counter. The boards only arrived in the afternoon flight coming from Dubai, but the airline made available to deliver them directly to the hotel … even this being more than 100 km away. 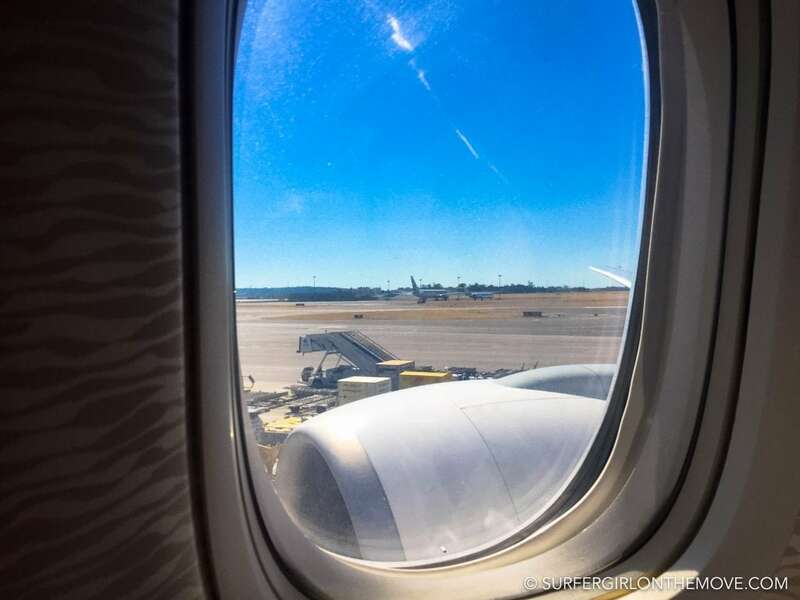 When we returned, our flight was delayed and from a 1h30 stopover in Dubai we would spend 18h! We contacted the offices of Emirates in Sri Lanka and they managed to fit us in other flights. 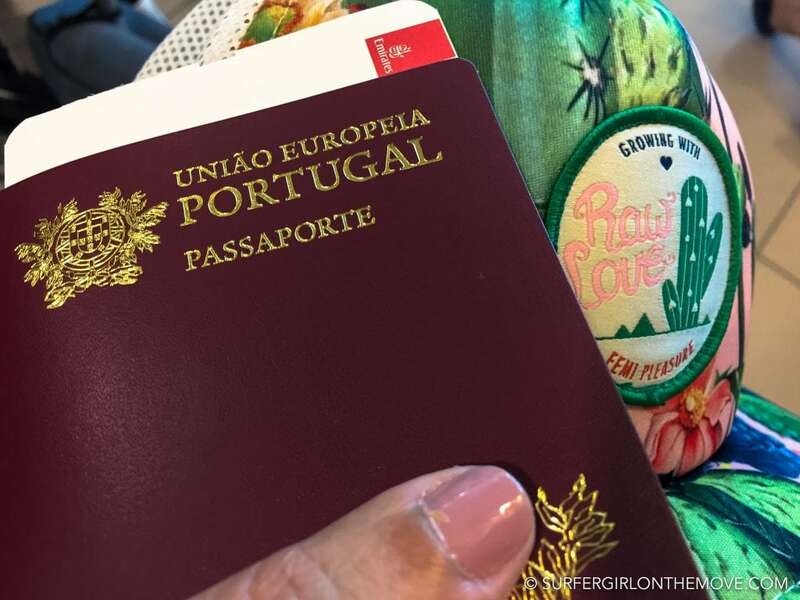 What is your favorite airline? Do you have any indication or story to tell? The comments box is all yours. The views expressed in this post are independent and result of personal experience. It was not based on any compensation. 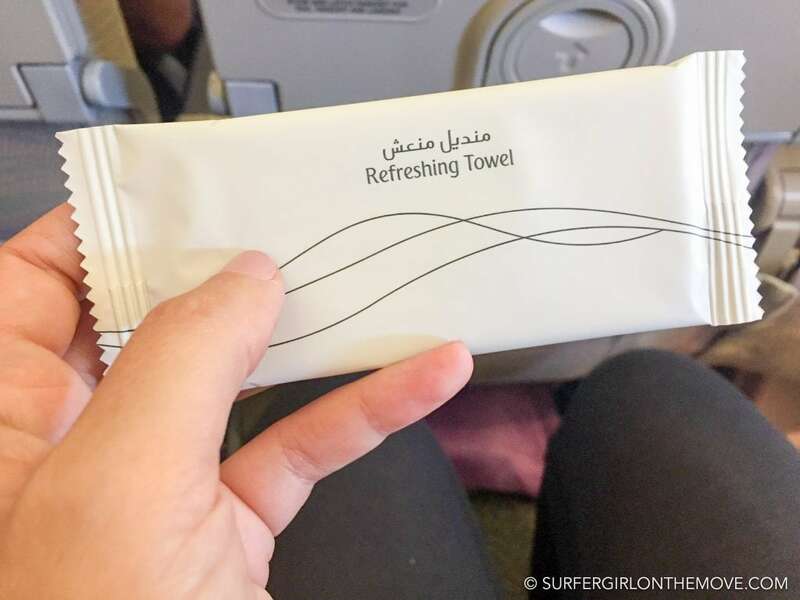 I really enjoy flying with Emirates – always great service, inflight-entertainment, varied menus and comfy seats – what more could you want in an airline?! They’re one of the best, especially for long haul. You are so right, Samantha. 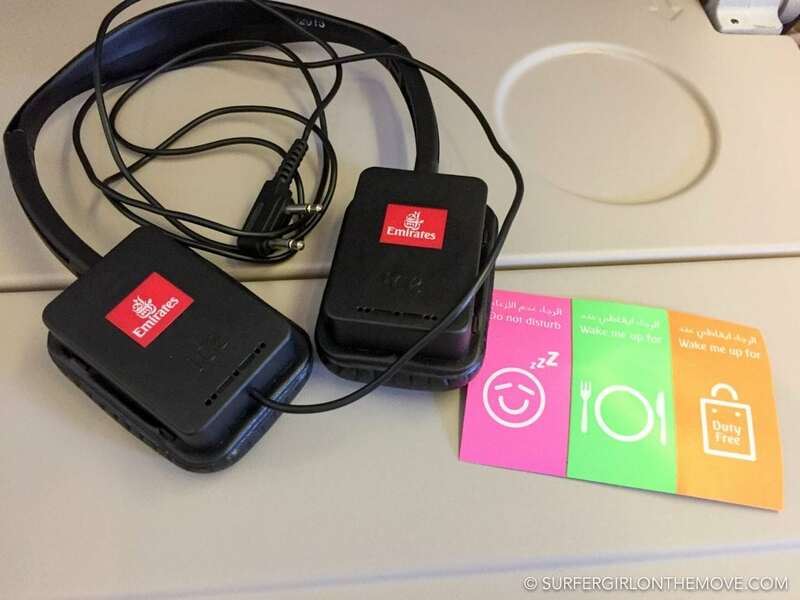 I flew with various asian airlines and they always offer such a great service. The Emirates is very famous! And fancy! And, from your story – btw great photos – there are many reasons for that! I’d love to fly Emirates too! I haven’t tried Emirates but most of my friends did. We are trying to book a Europe flight for next year, this just makes me want to check the rates of Emirates and fly with it. It dependes were you’re flying from, but normally they have some nice rates. Try to book with some time to have lower rates. Hope you have a good experience too. That’s true, Claire. I flew with them several times and they were all good experiences. 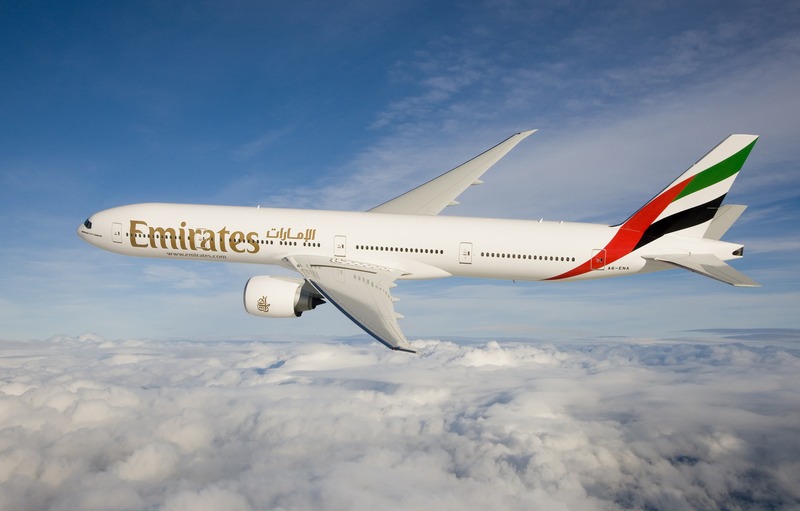 Emirates has always looked like a great airline to me, but I have yet to fly with them. Glad to hear your experience with them has been good! Always nice to have decent meals and individual entertainment on longer flights! Wow, that meal actually looks appetizing! 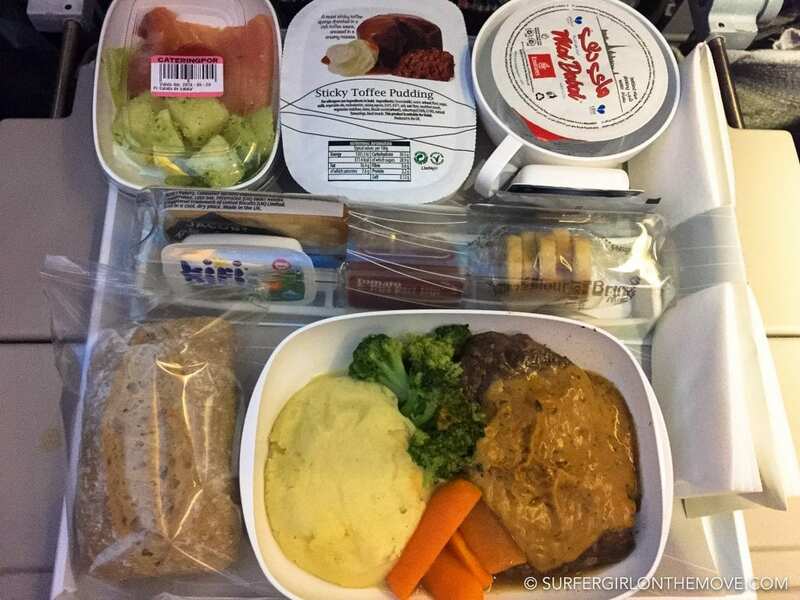 I have tried so many plane meals and I can’t actually think of one good one! Well, I’m not a fan of any Economy cabin, especially when flying long distance. Trips under eight hours are ok but any flight that are longer I’d say I would rather fly Business Class. 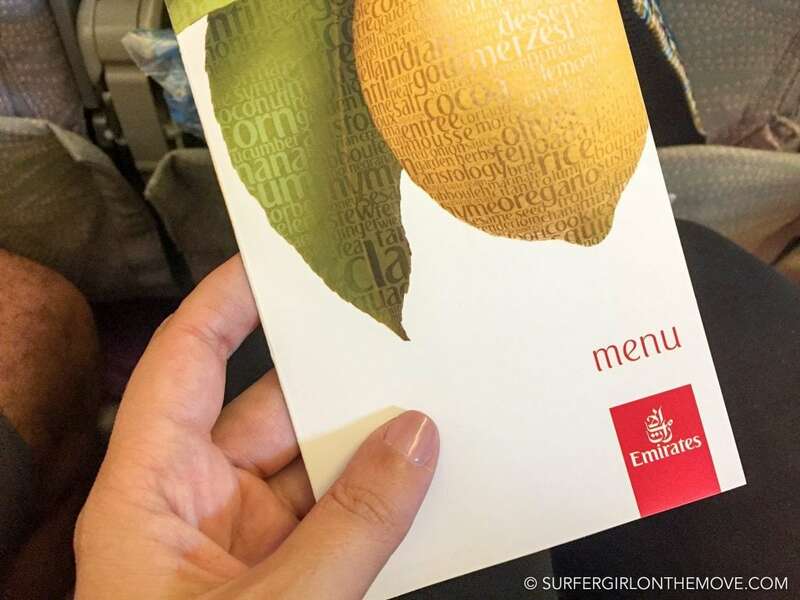 Emirates does give good service, very efficient team… no wonder they are leading. 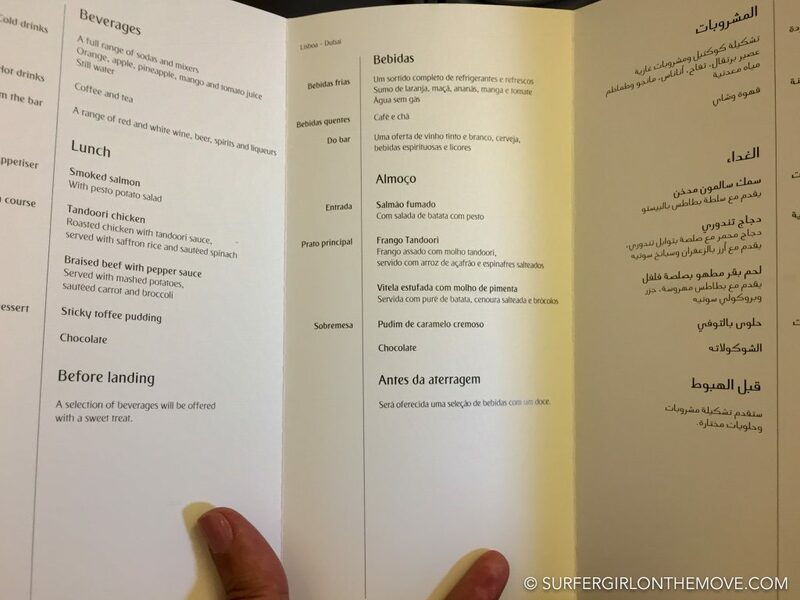 The meal looks so delicious… I am reminded of my experience flying with them.